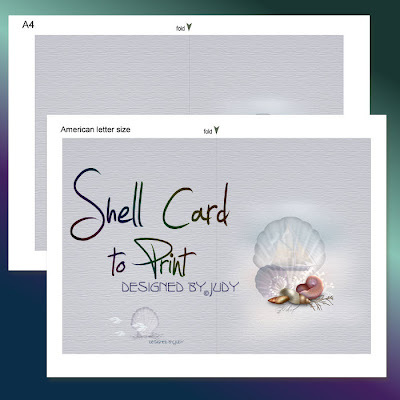 This pretty printable card measures 5 inches X 7 inches when folded. Best results on card with some gloss. I use 230 gsm weight card. This is SUCH a delicate and pretty design ! Beautiful!!! Thanks so much for sharing. What a beautiful card. Appropriate for almost anyone for any reason. Thank you so much for this Freebie. 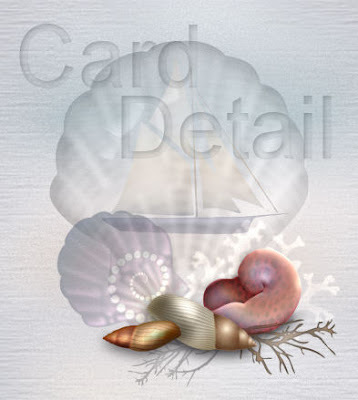 I want to let you know that I posted a link to your blog in CBH Digital Scrapbooking Freebies, under the Page 4 post on Feb. 03, 2010. Thanks again.